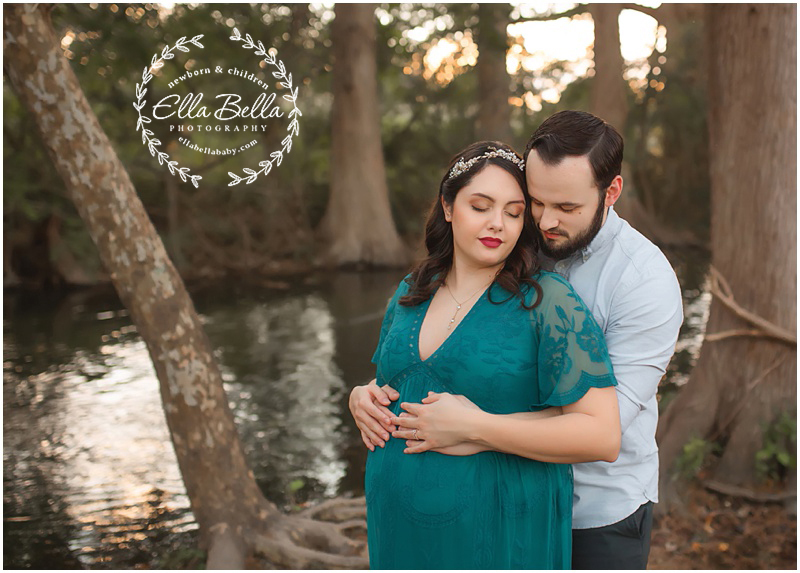 This Mama-to-be looked absolutely radiant the evening of her Mini Maternity session in San Antonio! I love this location which is located just outside the city. 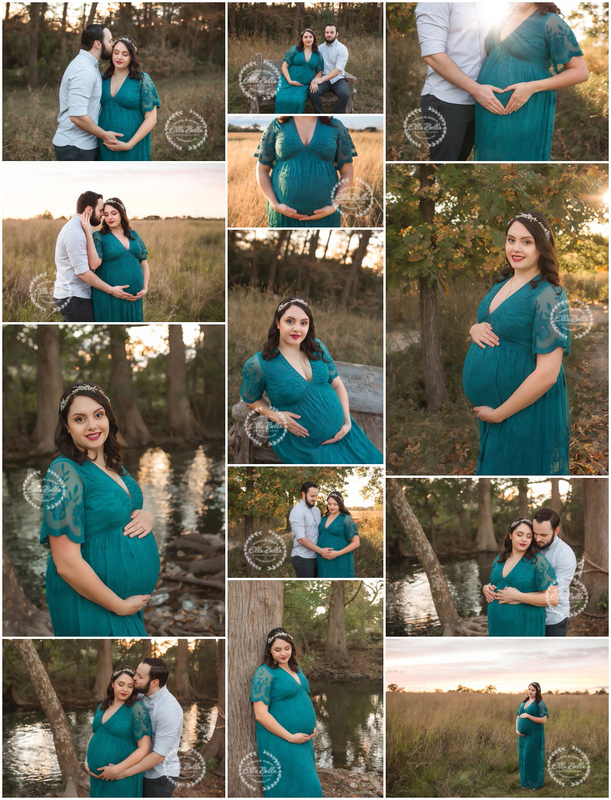 We even had a beautiful sunset to end her Maternity session. Just perfect!